Mikes Cleaning Svc is the clear leader when it comes to full-service Redmond window cleaning firms. A B2B solution, we've provided innovative answers to difficult window cleaning jobs, working with demanding schedules, rigorous specifications, and situations where our performance has a direct effect on property safety and health. We've come through every job with flying colors and continue to prove our outstanding window cleaning ability. From local property owners to businessmen and Redmond institutions, we've had a hand in many local operations. 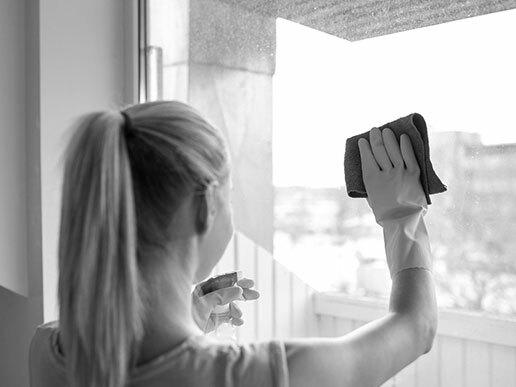 Our window cleaning services are often custom-designed to meet the exact needs of a particular client, which means that we're able to address jobs of all sizes and shapes. As a local company, Mikes Cleaning Svc we're happy to serve Redmond with the best possible window cleaning services. Kapowsin, Graham, Carbonado, Tacoma, Orting, Spanaway, Wilkeson, Puyallup, Dupont, Camp Murray, Mcchord Afb, Lakewood, South Prairie, Buckley, Anderson Island, Sumner, Bonney Lake, Longbranch, University Place, Steilacoom, Enumclaw, Auburn, Milton, Easton, Fox Island, Pacific, Lakebay, Gig Harbor, Federal Way and Vaughn. The obvious key to the success of Mikes Cleaning Svc has been our ability to be flexible and adapt to what a client needs. At the same time, there are other ways that we differentiate ourselves in the Redmond window cleaning market. Local Knowledge: Rooted in Redmond, we have established partnerships that contribute to the growth of the local community. Top Level Ability: While times have changed, what's stayed the same and what will remain is the quality of our work. Investing in excellence is what we do. Absolute Professionalism: Because we value your business, we'll always give your window cleaning job the attention it deserves. Pricing Transparency: In comparing our prices with other Redmond window cleaning companies, you'll find that we offer significant value in our services without being more expensive. Mikes Cleaning Svc wants to be your choice for local window cleaning work and earning your trust is the first step. Contact us at 425-861-9564 for a no-obligation visit to discuss your project details.